« DOR HOLIDAY Happy Hour!!!! 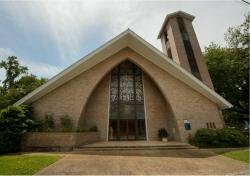 Trinity Episcopal Church will be hosting a Dialogue on Race original series! Participants are required to attend the first session which is 2 1/2 hours. The series will be held weekly, per the schedule above. The series is limited to 15 participants.